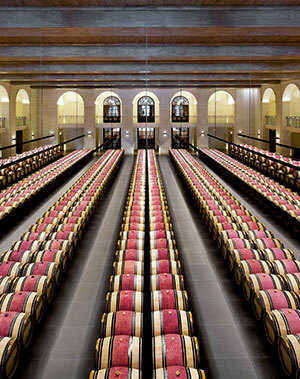 Montrose is purported to be one of the longest lived wines of Bordeaux. It is firm in character with typical St Estephe austerity. Although one of the newer entries to the 1855 classification, Montrose has had an eventful history. The late 80s and 90s produced some outstanding wines and the estate seems to be going from strength to strength, with the 100 point 2003 its crown jewel of a vintage. Since then, the Chateau has changed hands and with that brought in Jean Delmas, responsible for so many great vintages of Haut Brion. The quality is surely set to soar with such a past master at the helm.